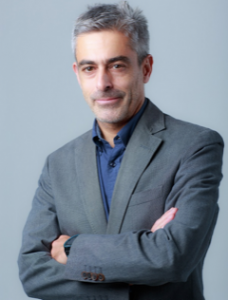 Tappx, the global AdTech company specializing in advertising solutions for advanced digital platforms — has appointed senior Spanish advertising industry veteran José Manuel González Pacheco as ‘Advanced TV & Audio Advertising Strategist and Partnerships Director’. 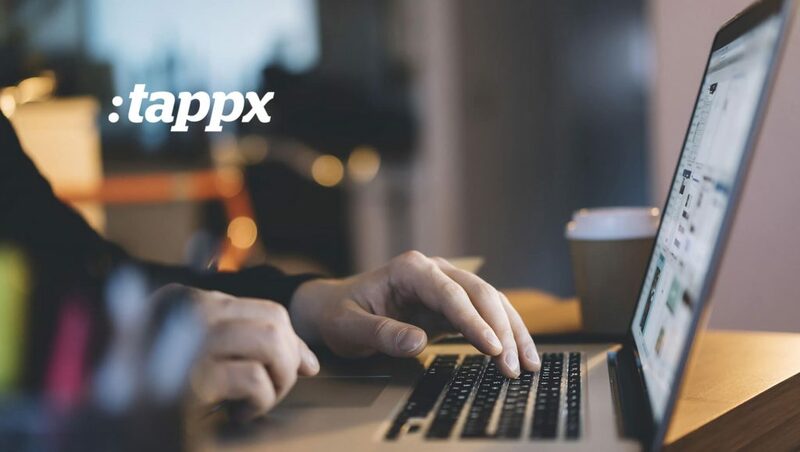 This appointment marks Tappx’s expansion into new digital advertising markets, beyond its highly successful in-app programmatic advertising and ccross-promotionbusiness divisions. José Manuel will be spearheading Tappx’s drive into new advanced TV and audio advertising solutions. Tappx will soon be offering global advertisers with fully integrated, cross-platform programmatic advertising services for international audio & video companies such as OTT and IPTV/VOD platforms, TV Everywhere, publishers and broadcasters, digital native content creators networks and distributors. Some key solutions from Tappx’s new advanced TV & audio AdTech division include ‘Ad-Replacement’ services for digital TV, ‘Dynamic Ad Insertions’ (DAI) – digital TV ad time slot detection and insertion of programmatic video ads, and ‘Addressable TV’ ads, which deliver targeted and personalised ads based on TV user interests. 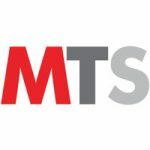 Previous to joining Tappx, José Manuel spent over six years as General Manager at Atresmedia Digital, the internet business arm of Spain’s leading media group which operates across TV, digital and multimedia, cinema, radio and web. At Atresmedia, José Manuel managed over 150 staff, and was responsible for building over 40 highly successful digital properties. Other key positions held include five years as Strategic Director at Antena 3 Group, and 15 years of management consultancy experience across Deloitte and Arthur Andersen.